I'm a kid who loves Ginger Ale and animating. 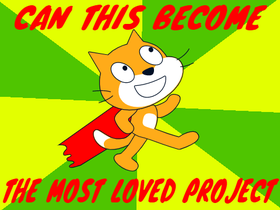 Can this become the most loved project in history? Wolf Hunting Must Stop ( Boys and Girls ) Make it!